The pure waters of Lake Saimaa, rich history, lively cultural life, delicious local food, great possibilities for outdoor activities. 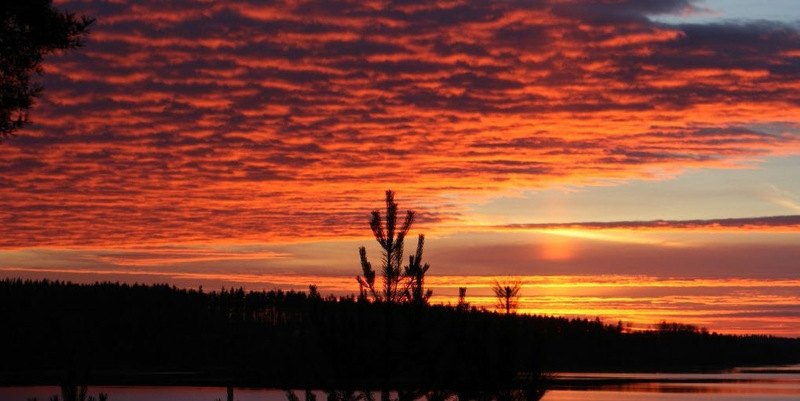 Mikkeli Region has something to offer for everyone. What would you like to do today?